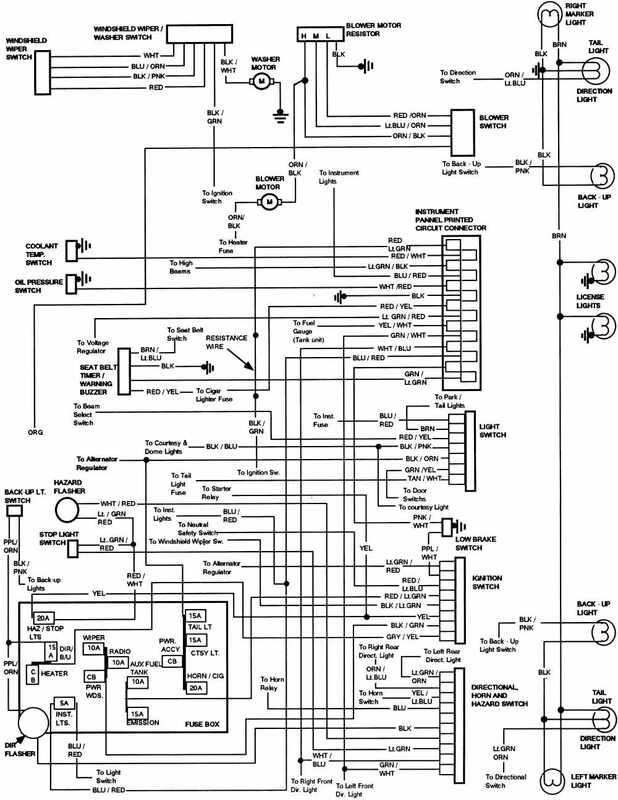 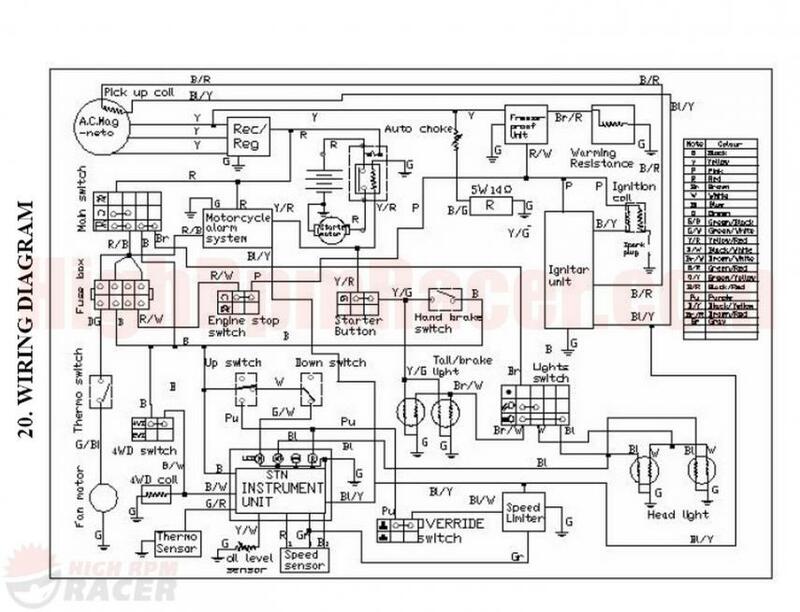 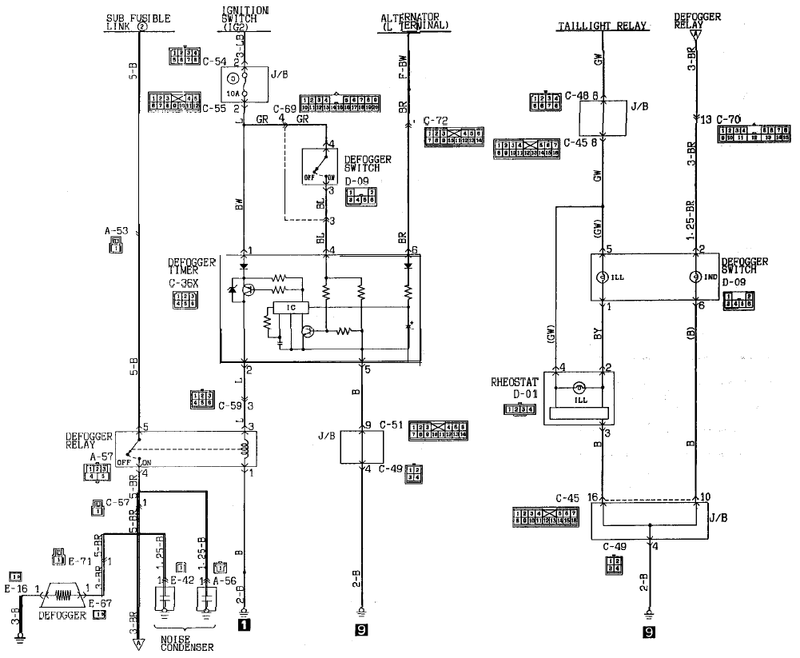 The following wiring diagram and electrical system troubleshooting apply for 1991 Laser Talon car series. 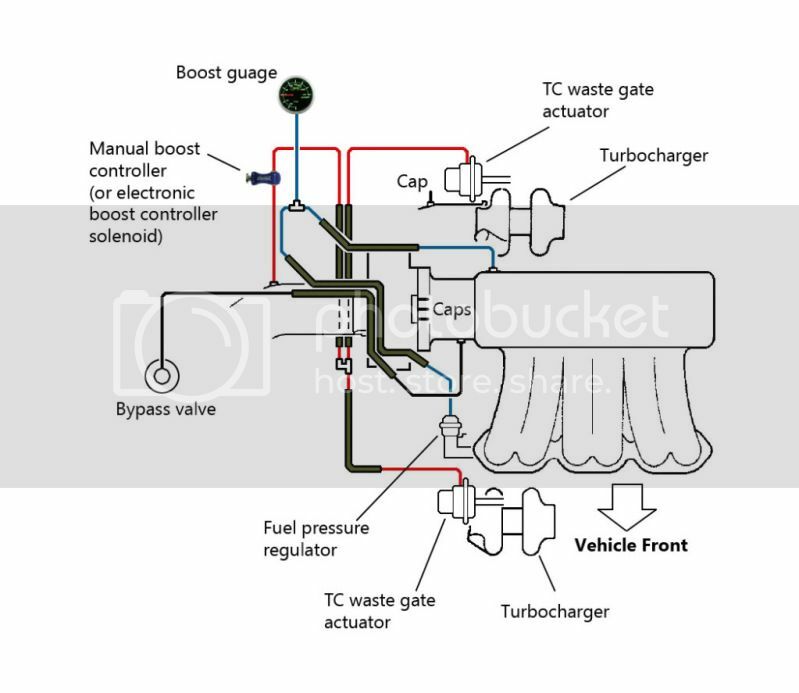 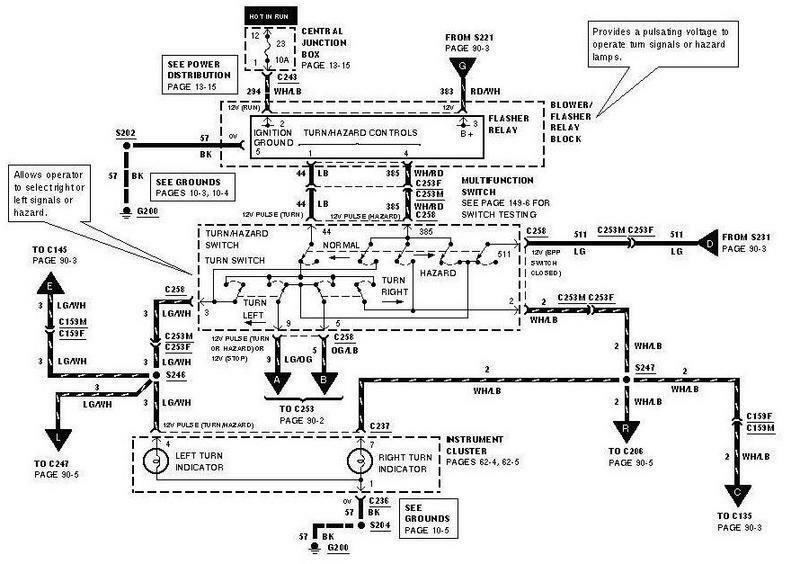 This manual contains the cable diagrams as well as the individual circuit drawings, operational explanations, and troubleshooting hints for each component required to facilitate the task of troubleshooting. 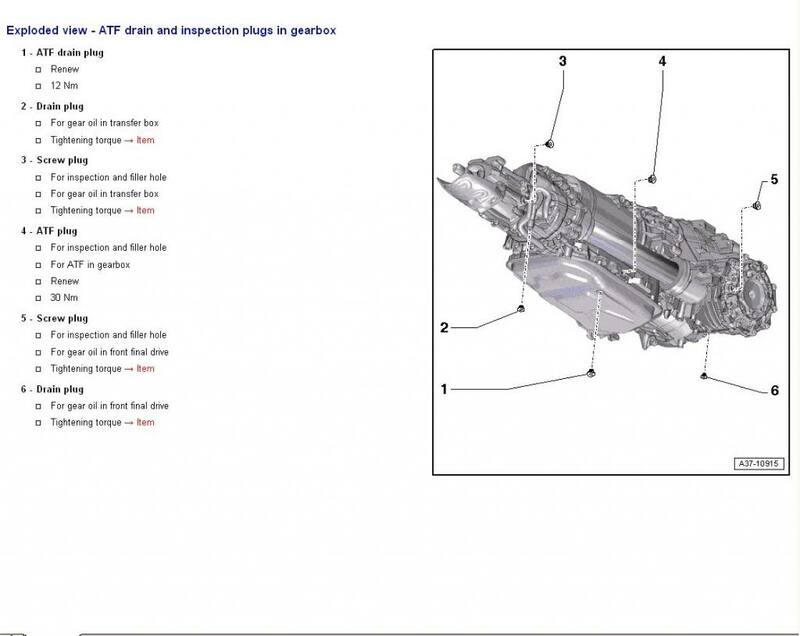 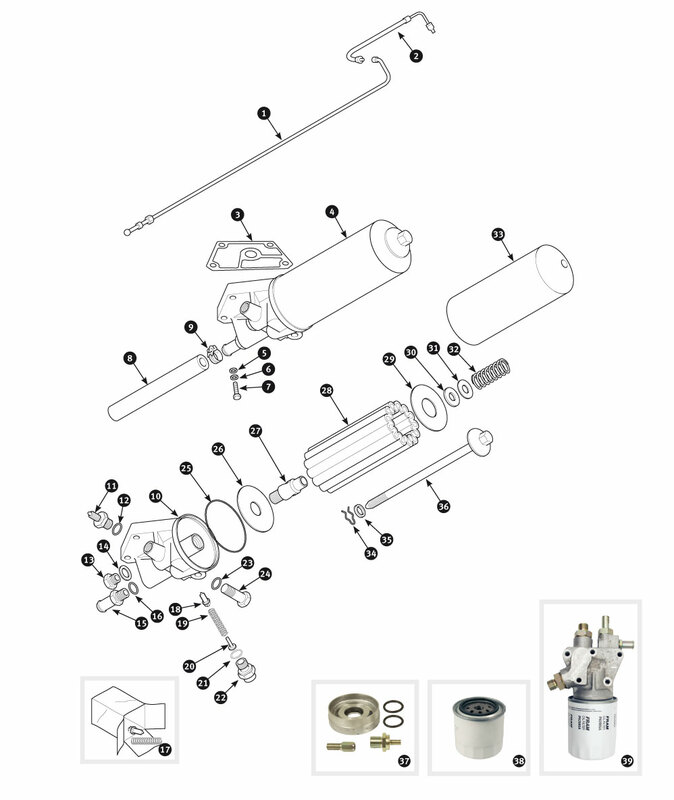 With step by step instructions, clear pictures, exploded view illustrations, wiring diagrams, schematics, and specifications, you will have the information you need to get your project on the road and keep it there. 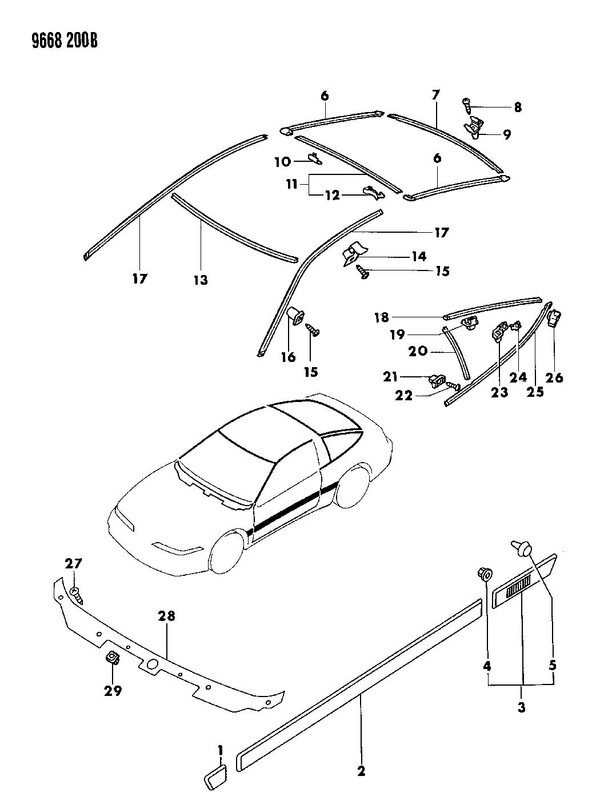 This book set covers 1991 Plymouth Laser and Eagle Talon models including Liftback, Coupe, RS, & TSi. 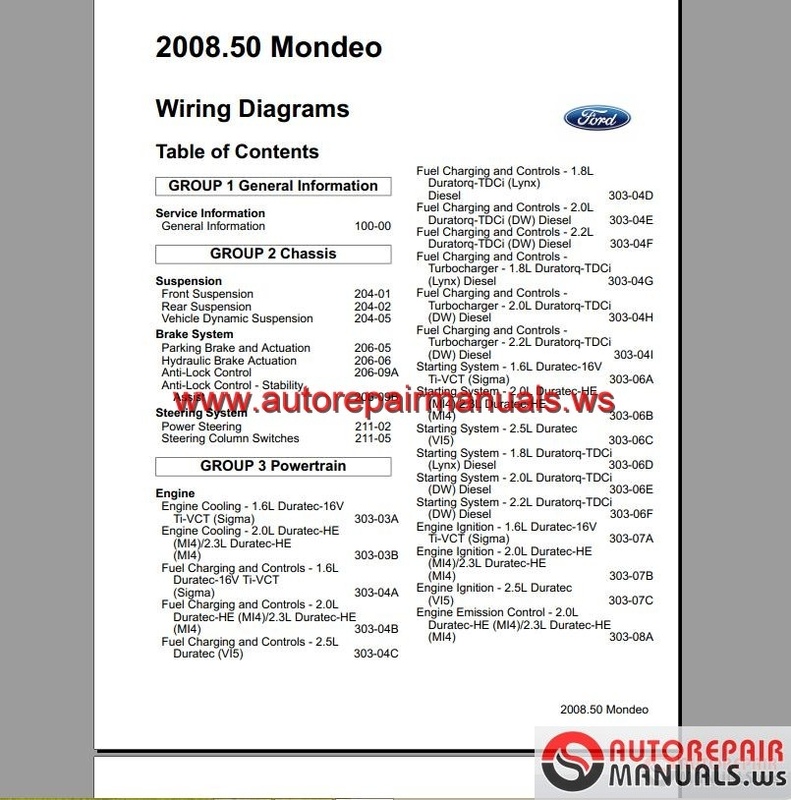 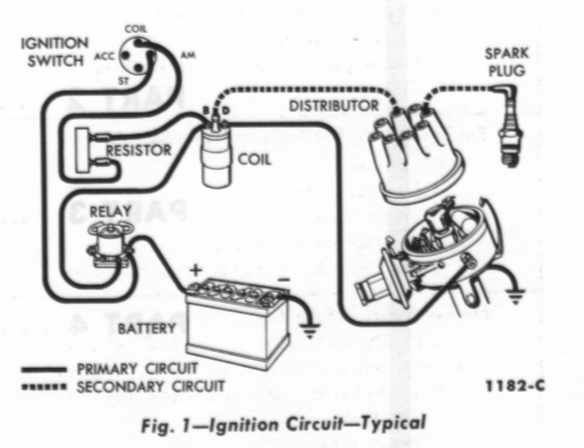 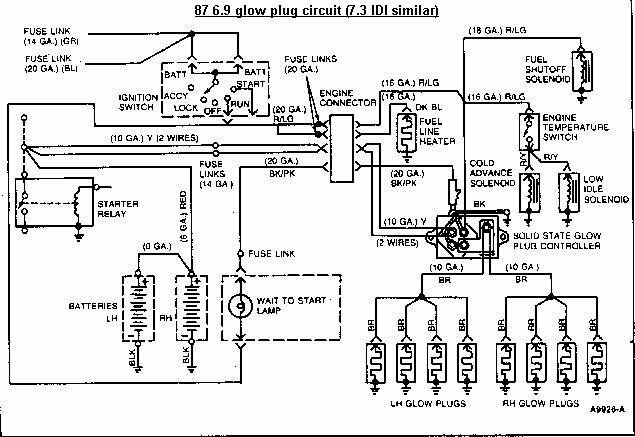 The following wiring diagram and electrical system troubleshooting apply for 1991 Laser Talon car series.This manual contains the cable diagrams as well as the individual circuit drawings, operational explanations, and troubleshooting hints for each component required to facilitate the task of troubleshooting.